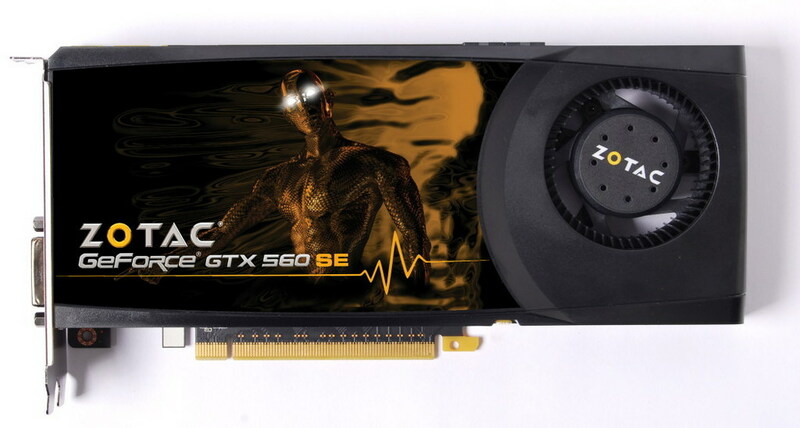 ZOTAC International, a global innovator of graphics cards, mainboards and mini-PCs, today announces the GeForce GTX 560 SE. 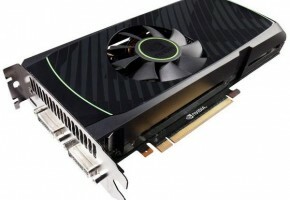 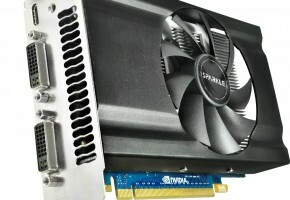 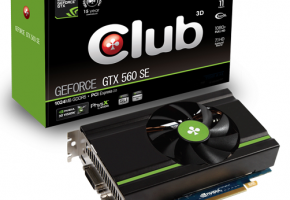 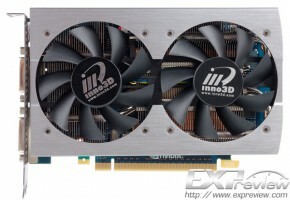 The new ZOTAC GeForce GTX 560 SE gives gamers a taste of stunning 1080p gaming on a budget. 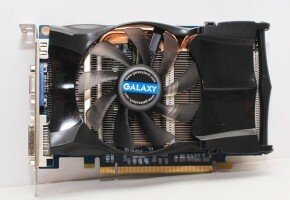 1080p resolution displays and Microsoft DirectX 11-enabled titles are affordable and become quite popular among gamers. 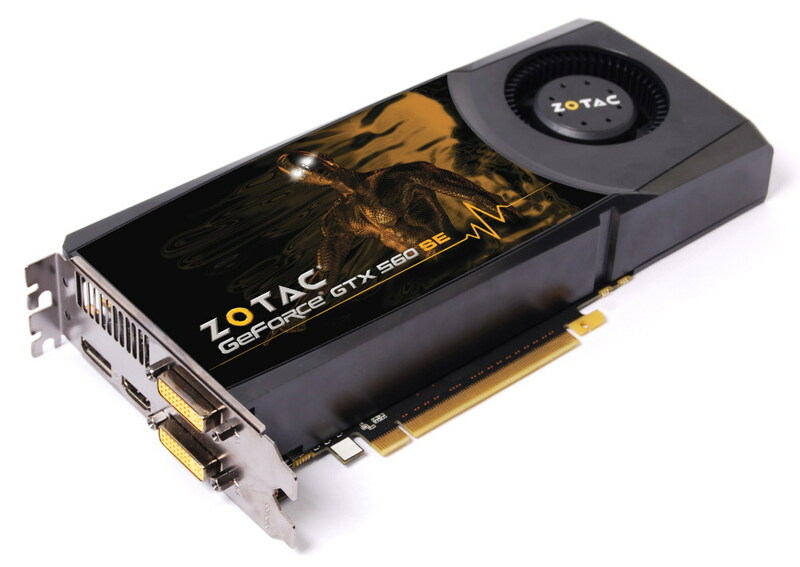 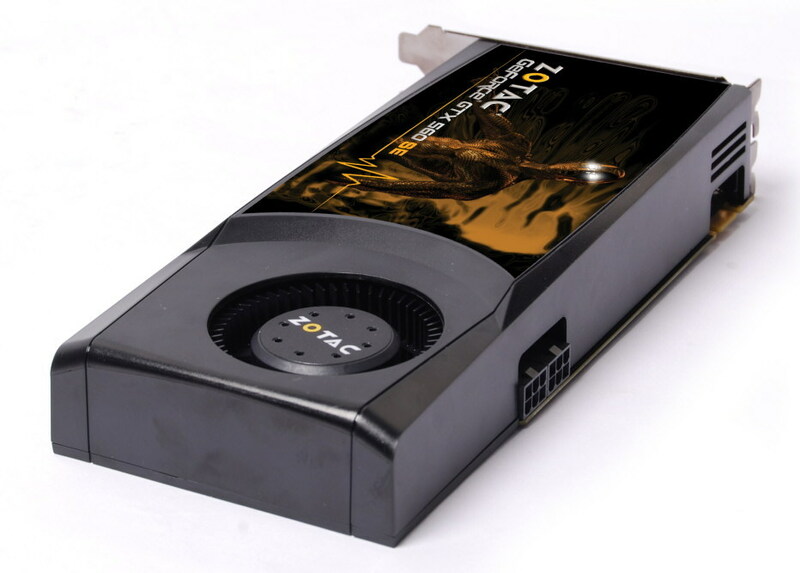 Our new ZOTAC GeForce GTX 560 SE provides an excellent value for gamers that want to get their feet wet with 1080p and DirectX 11 gaming,” said Carsten Berger, marketing director, ZOTAC International. 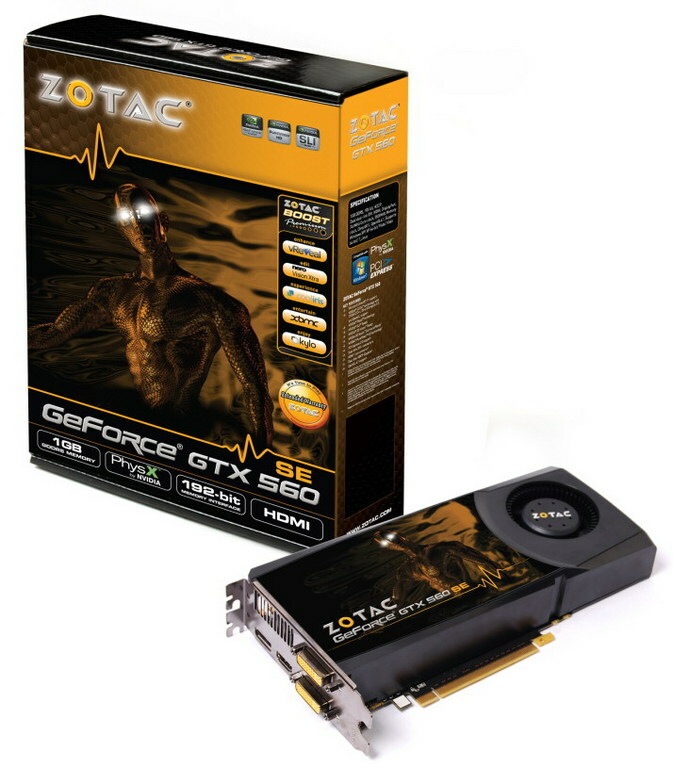 Packing 288 unified shaders and 1 GB of video memory, the ZOTAC GeForce GTX 560 SE shreds through the latest Microsoft DirectX 11 titles with blazing-fast frame rates and dazzling eye-candy for an out-of-this world gaming experience on a budget. 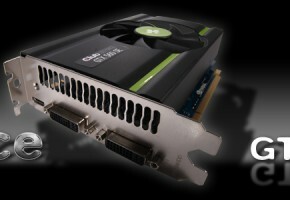 It’s time to game with the ZOTAC GeForce GTX 560 SE.